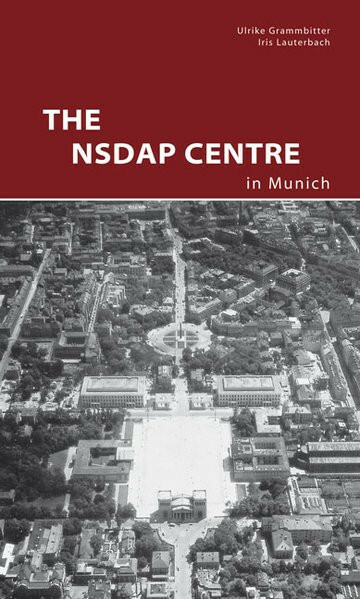 Produktinformationen "The NSDAP Center in Munich"
The headquarters of the NSDAP on Königsplatz in Munich was the first large-scale building project of the National Socialists in Germany. The monumental forum was completed in 1937 and the classicist square was an ideal venue for National Socialist parades. Unser Kommentar zu "The NSDAP Center in Munich"